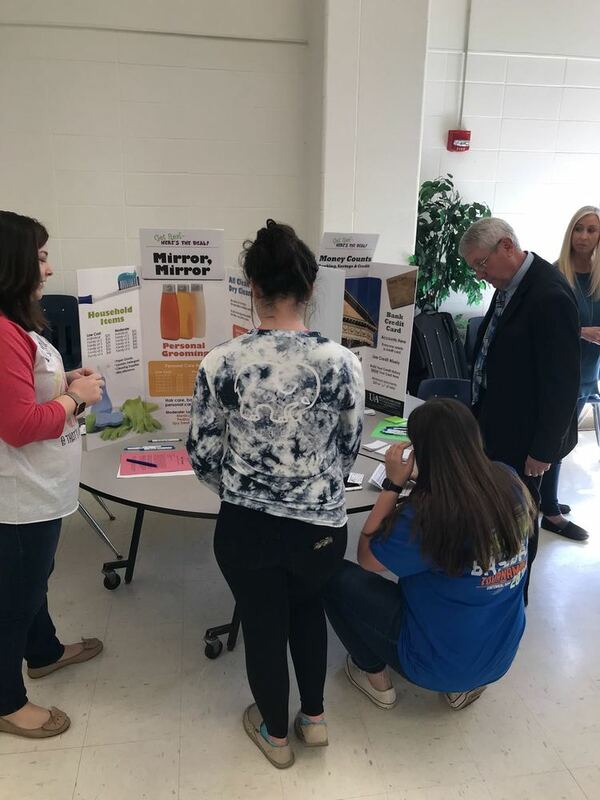 On Wednesday, April 4, 2018 students at Star City High School experienced a real life simulation about financial management. Each student was given a different scenario that detailed their career status including salary and family situation. 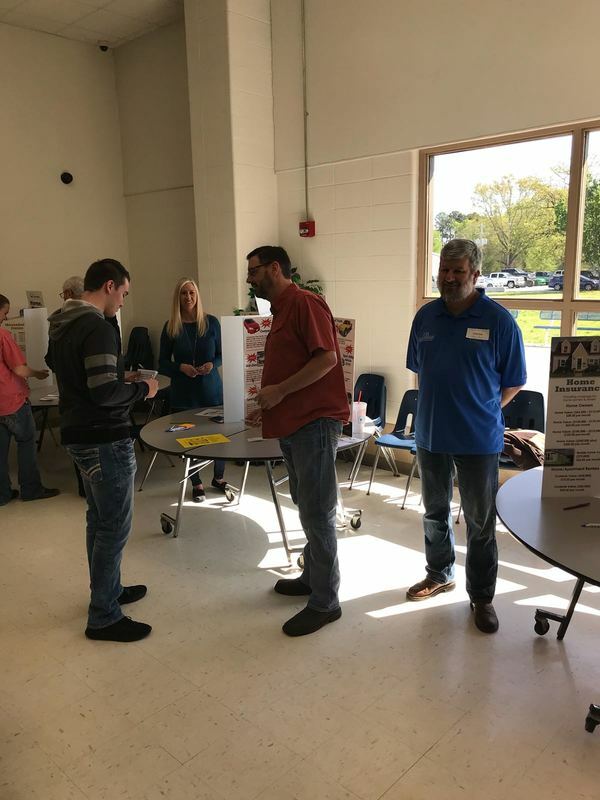 With that information, they were guided through the twelve stations that included buying groceries, vehicles, insurance, housing, utilities, child care, clothing, household items, entertainment, even an unexpected “it could happen” as well as continuing education. Students learned how to calculate withholdings from gross pay, write a check, fill a check register, and the importance of financial management at the end of the simulation. Overall, it allowed the students to choose wisely when making a purchase, and how that would affect their financial status. Students at the end of the simulation learned about basic financial management skills and were appreciative of those who made this program possible. 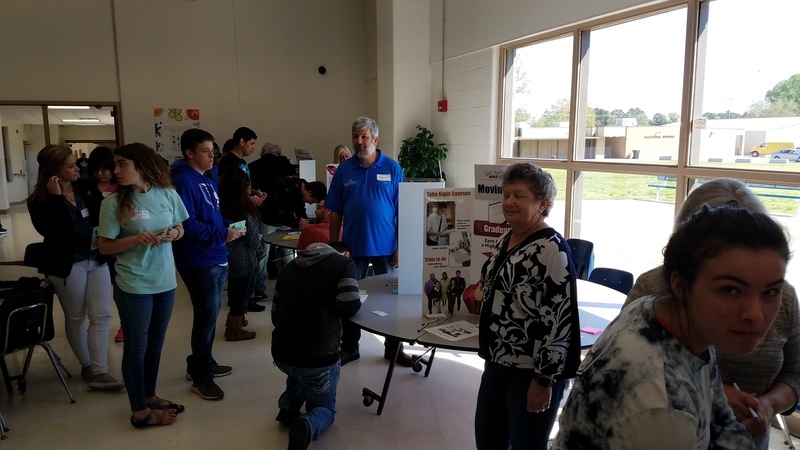 Special thanks to business teacher Kim Lanehart, our local extension service, as well as teachers, community members, board members, and business leaders who offered their time to assist in the simulations with our students. 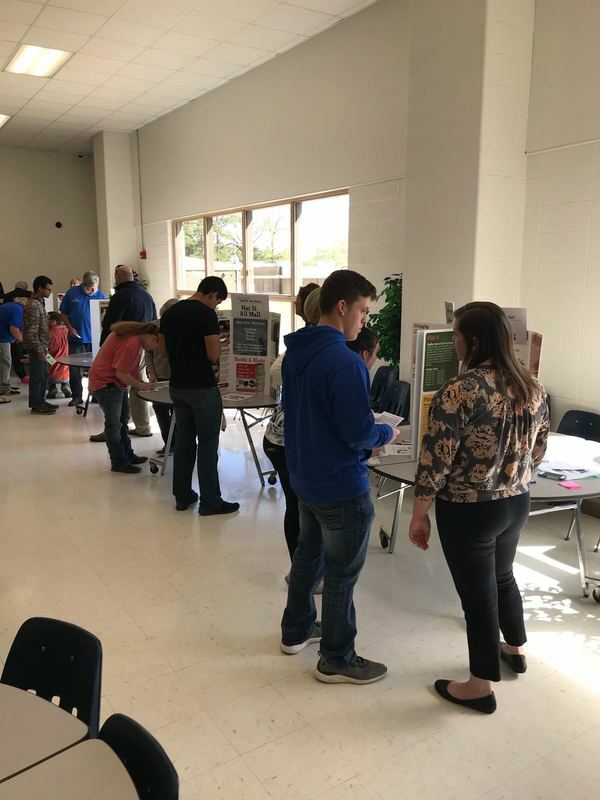 Assistant Principal, Jordan Frizzell stated "it was a great experience for our students to take an in-depth look at real-life situations with finances, which opened some eyes to the importance of financial responsibility."